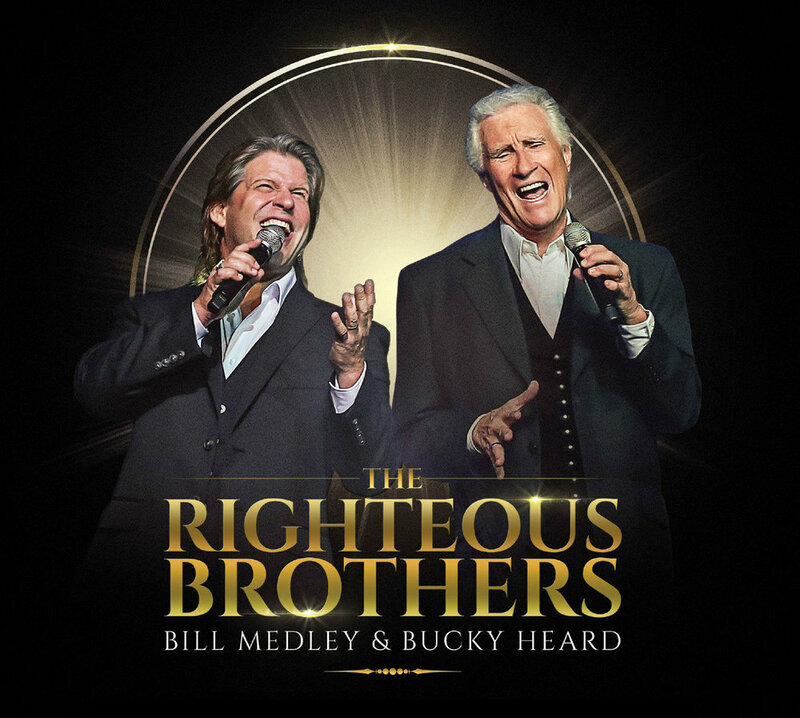 Blue-eyed soul pioneers The Righteous Brothers are back! With a string of #1 classics, including the most played song in radio history, You’ve Lost That Lovin’ Feelin’, the Rock and Roll Hall of Fame duo of Bill Medley and Bobby Hatfield topped the charts in four decades. After Bobby’s death in 2003, Bill Medley continued to perform to sold-out crowds around the world, but fans and friends pleaded with him to keep The Righteous Brothers alive. Says Medley … No one could ever take Bobby’s place, but when I caught Bucky Heard’s show it all came together – I found the right guy to help me recreate the magic. The concert experience features their biggest hits – Lovin’ Feelin’, Soul & Inspiration, Unchained Melody, Rock and Roll Heaven, Medley’s Grammy-winning Dirty Dancing theme The Time of My Life, and much, much more!